Our experienced magnet engineers and magnetic applications engineers would provide you with magnetic components’ design and manufacturing. According to the specific and special requirements of the customers, we provide one-to-one design and lectotype with the most reasonable cost performance. Lamination rare earth magnet can reduce the eddy current loss for the high-efficiency motors；which decrease the heat and enhance the efficiency. Ferrite magnet is widely used for its competitive price; It can be molded into Cylinder, Block, Disc ,Arc shapes. 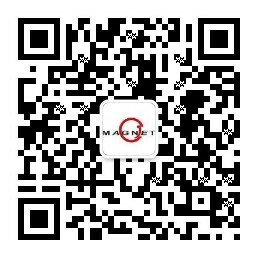 Lanthanum-Cobalt Ferrite magnet can be produced by us. Because of different production technology ,Alnico magnet can be separated as cast alnico magnet and sintering alnico magnet.